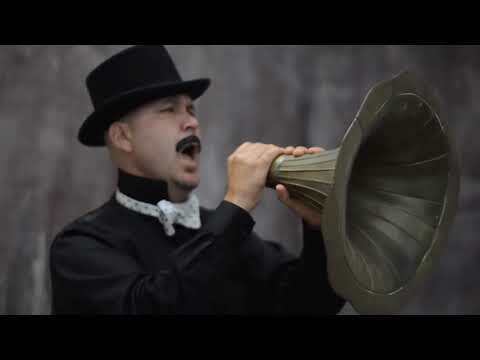 For nearly 25 years, Big Bad Voodoo Daddy’s unique take on American swing and jazz music has thrilled audiences around the world while their unique and spirited “Wild and Swingin’ Holiday Party” has become an eagerly anticipated annual family event. 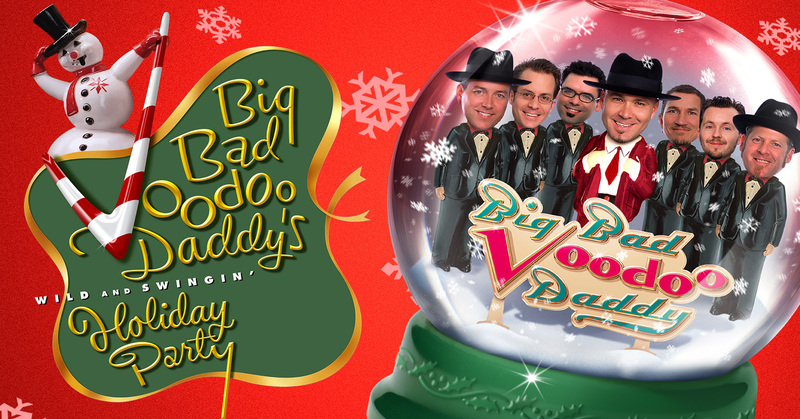 Drawing on a rich catalog of holiday classics and Christmas originals from the band’s two full-length holiday albums, Big Bad Voodoo Daddy brings its world-renowned live show and fun and quirky take on the holidays to you. Fun arrangements of classics in Big Bad Voodoo Daddy style include Jingle Bells, Santa Claus Is Coming To Town, and Winter Wonderland. The “Andrew’s Sisters” meets the blues in their version of Rudolph The Red Nosed Reindeer and the just-as-classic Heat Miser song transports listeners back to yet another beloved holiday television special. The band rips through Chuck Berry’s Run, Run Rudolph, Lou Rawls’ Merry Christmas Baby, and slows things down nice and easy for Elvis Presley’s Blue Christmas. Expect detours to New Orleans for Frosty the Snowman and the Caribbean for a calypso-style A Party For Santa to keep things interesting. The band also takes a moment to reflect on the beauty and spirituality of the holidays with their moving arrangement of We Three Kings.